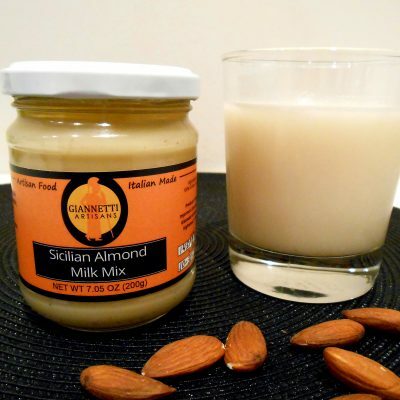 With this is mind, our delicious Pistachio Brittle is definitely addicting! Ultimately, it is a crunchy snack or dessert that you can take to a party or give as a gift! In particular, this delicate cookie is handmade with all-natural high quality ingredients. Furthermore, Bronte Pistachios are a very extraordinary item. As a matter of fact, pistachio prices can be very high at times. For this reason the pistachio brittle we import to the United States is such a unique and exclusive item! Each pistachio brittle is individually wrapped to lock in its exquisite flavor! 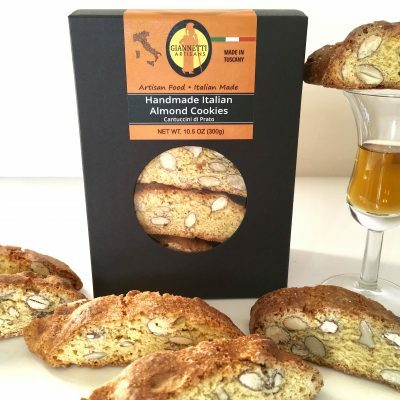 Giannetti Artisans hand packs our Sicilian Pistachio Brittle in Artisan-Made boxes! 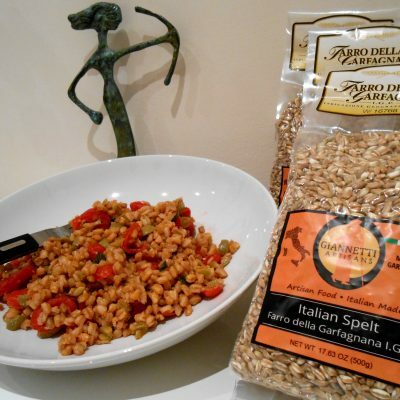 A great gift idea with love from Sicily! Absolutely delicious !!! best Pistachio Brittle period….. Absolutely delicious !!!! Best Pistachio period…..